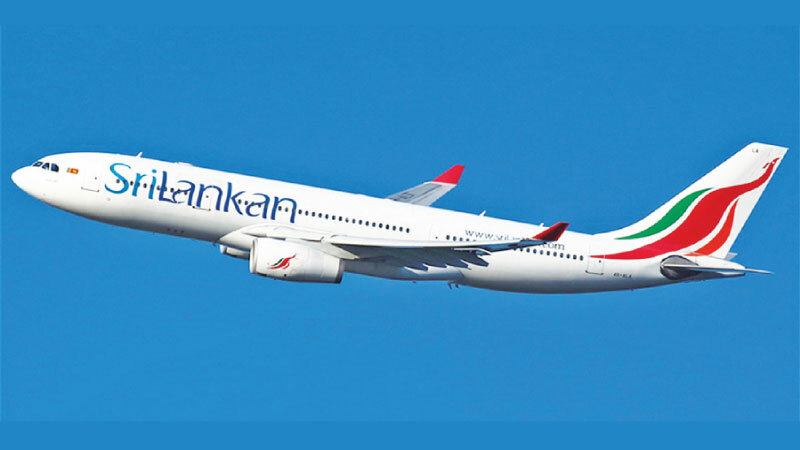 SriLankan Airlines has formulated a new five-year Strategic Business Plan for the period 2019-24 with the objective of transforming itself into a financially viable organization airline group with high brand visibility and a global reputation for excellence, while turning Sri Lanka into a strategic hub for air travel and air cargo in the Asia-Africa-Middle East region. Strategic Business Plan, which was crafted entirely by the management of the airline under the guidance of the Chief Executive Officer of the national and the Board recognizes the enormous contribution of the National Carrier to the GDP of Sri Lanka in many different areas, including all export, import and leisure and envisages a corresponding increased contribution to the nation’s economy as the airline grows. Vipula Gunatilleka, CEO said that having a sound strategy plan is important to any business and a business without a strategic plan is like a ship without a radar. Irrespective of the challenges the national carrier encounter, the business must go on and hence it is important to have a clear vision and clear strategies if the airline is to become a financially viable entity.The Strategic Business Plan is to be presented for approval to the company’s shareholder, the Government of Sri Lanka.ort. A key aspect of the Strategic Business Plan includescompetitive cost structure through a greater cost consciousness throughout the company.SriLankan has already won several global accolades already this year including two ‘First Stars’ and a ‘Third Star’ at the the world’s largest travel trade event. In 2018, SriLankan ‘‘‘‘‘. The Strategic Business Plan also calls for the strengthening of the route network through codeshare partnerships and alliances, especially by optimizing opportunities with oneworld member airlines.The Airline would continue to be a catalyst for the development of Sri Lanka’s tourism industry by aligning its network with the country’s tourism strategy and carrying out joint marketing efforts with Sri Lanka Tourism.